The information below contains the list of all the Bench branches (store locators) found in Zamboanga City. 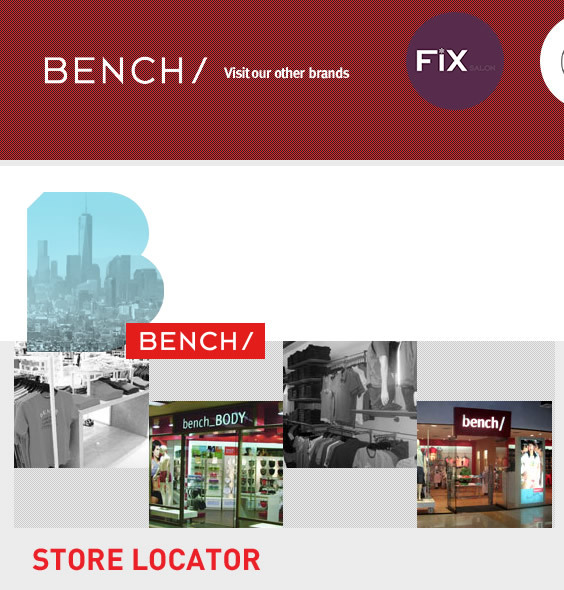 Also included on the list are locations of Bench accessories, barbers, body, depot, fix salon, Pinoylab, skin expert, teens, herBench, and superBench. Please refer to the list below for more details.